The Sweepmaster 900R is a compact vacuum sweeping machine for use in both indoor and outdoor areas. 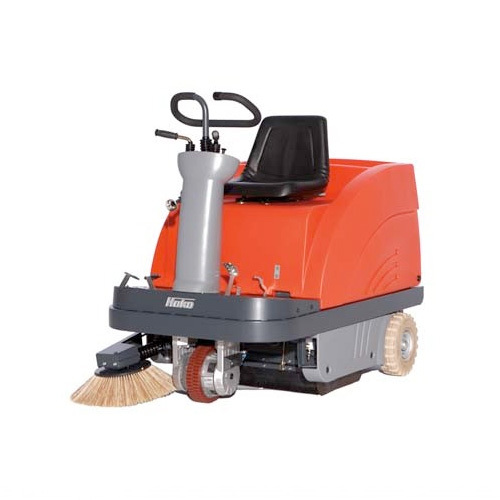 4.5 hours of interruption free operation is possible keeping your spaces clean. The hoppers (bins) are split to make emptying and access easy. A 12% gradient allows for certain terrains not flat to be negotiated. If you need more power then take a look at the 980 models which can climb gradients up to 20%.